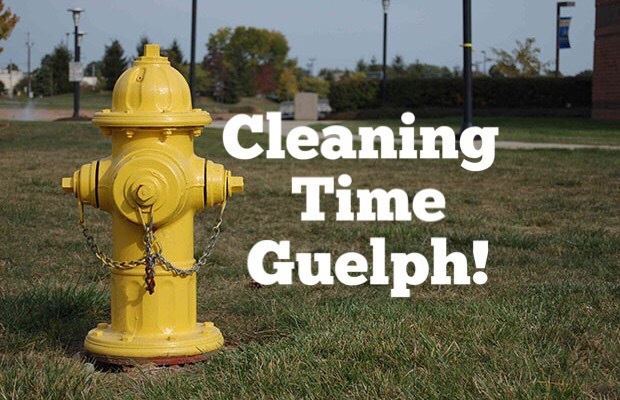 #Guelph Fire Hydrant Cleaning Underway! Please be advised that, beginning on Monday November 7, 2016 Water Services will be testing fire hydrants across the City. The City is testing over 2,700 fire hydrants. Fire hydrant testing continues to the end of the month starting in the north end of Guelph and moving south. There will be no disruption to water service during testing. Fire hydrant testing helps protect our community by ensuring hydrants are in proper working order when needed for fire suppression. 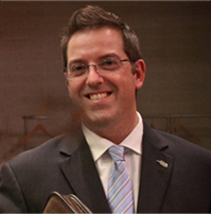 The operations and testing of the hydrants may cause short-term, localized discoloured water. We are committed to limiting customer inconvenience while ensuring program success, and will provide support to customers who experience discoloured water.